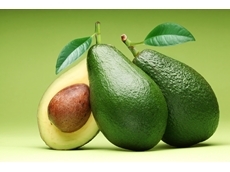 Irrisys is an Australian based company that designs and develops the highest quality products providing you with control and monitoring of your irrigation system. 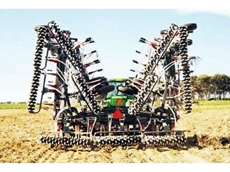 De Rosa’s are farm machinery dealers in southwest W.A. 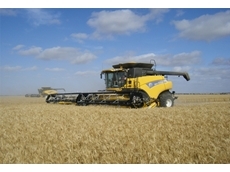 specialising in New Holland tractors, balers and hay equipment. 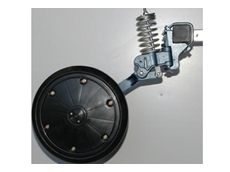 We pride ourselves in sales and after sales service with a fully equipped workshop and extensive spare parts department. 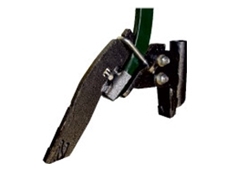 Tatiara Industrial Repairs specialises in General Engineering, Steel Fabrication, Machining, Rollers and Sheds. 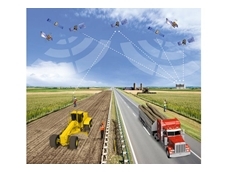 08/04/13 - Real-time satellite correction services delivered by OmniSTAR optimise the capabilities of guidance and steering systems used by farmers, increasing productivity by reducing overlapping and skipping. 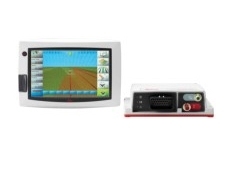 21/09/12 - OmniSTAR is running a special promotion this harvest season, available at agricultural field days nationwide. .
20/04/12 - Leica Geosystems today released additional features for its guidance systems Leica mojoMINI and Leica mojo3D to further enhance product usability and compatibility. 19/04/12 - Leica Geosystems today announced additional features for the Leica mojoMINI and Leica mojo3D to further enhance product usability and compatibility. 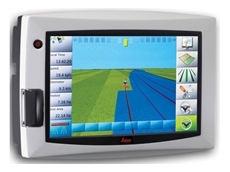 22/02/12 - John Deere AutoTracTM models will be fitted with Leica Geosystems guidance software. 25/11/11 - Leica Geosystems released the Leica mojoXact, the new high accuracy upgrade option for the Leica mojo3D guidance display system. 12/10/11 - Leica Geosystems presents the new high accuracy RTK upgrade option for Leica mojo3D and Leica mojoXact. 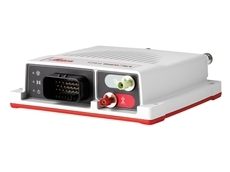 10/10/11 - Leica Geosystems presents the new features for the AS7500 Section Controllers. 28/09/11 - Leica Geosystems adds the new Direct Section Control to the Leica mojo3D. 26/09/11 - Leica Geosystems presents the new improved Leica mojo3D, Leica mojoMINI and Leica SteerDirect Hydraulic steering solutions. 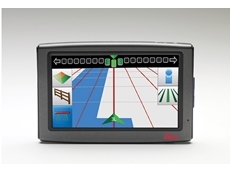 21/09/11 - Leica Geosystems presents a new range of AG Guidance products and features.